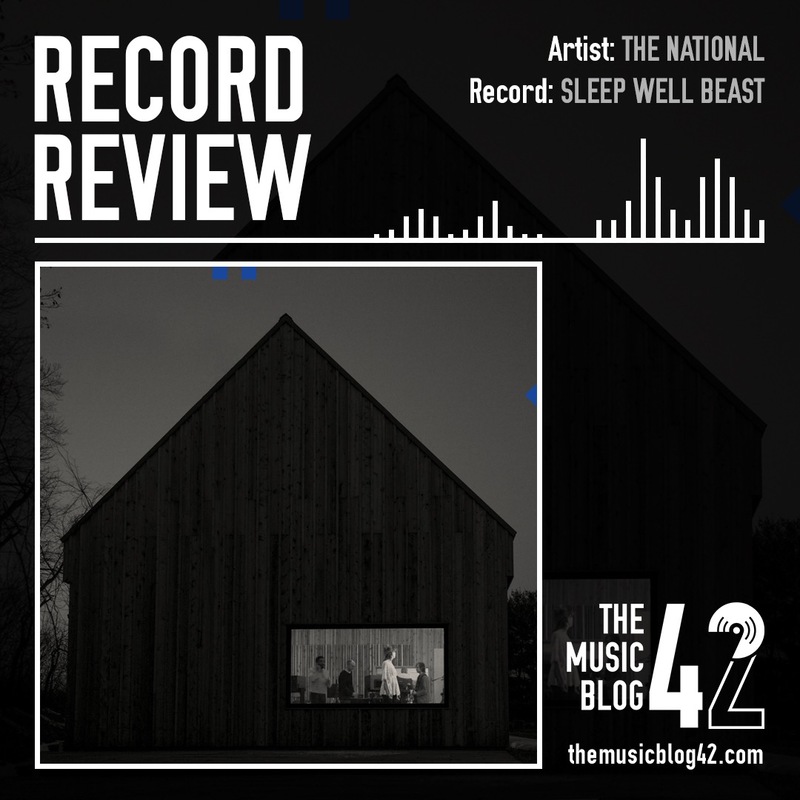 The National’s seventh record Sleep Well Beast is a moody but warming masterpiece. Before I talk about any of the tracks from their new record, I just want to say how underrated The National really are. Having been around for nearly fifteen years, they are still a band that are still yet to breakthrough to the mainstream. I highly recommend you listen to their old music as well as Sleep Well Beast. Sleep Well Beast has quite a clear message running through the melancholy songs, the track Guilty Party is a desperately sad song about midlife romance which is a common theme throughout. There’s a whole host of great songs on the record, notable tracks include the beautifully morbid Day I Die and the smooth laidback Turtleneck, as well as the best track on the record Carin at the Liquor Store about lead singer Matt Berninger’s mother and wife. Fans of the alternative rock group have not been overawed by the new music, however I think this is The National at their best, the song The System Only Dreams In Total Darkness absolutely proves this. Sleep Well Beast is without a doubt the band’s most restrained and perfected record to date. It seems like The National are getting better and better even if they can be called veterans of their genre. Could a 2019 Glastonbury headline slot be on the cards? You bet.